Trying to sell your house? Finding a buyer can be difficult. There are so many different types of house buyers in South Florida. Believe it or not, it is important to find the right buyer. Finding a buyer who isn’t serious or committed can cause them to pull out of the sale at the very end. Leading you back to square one; finding a new buyer. 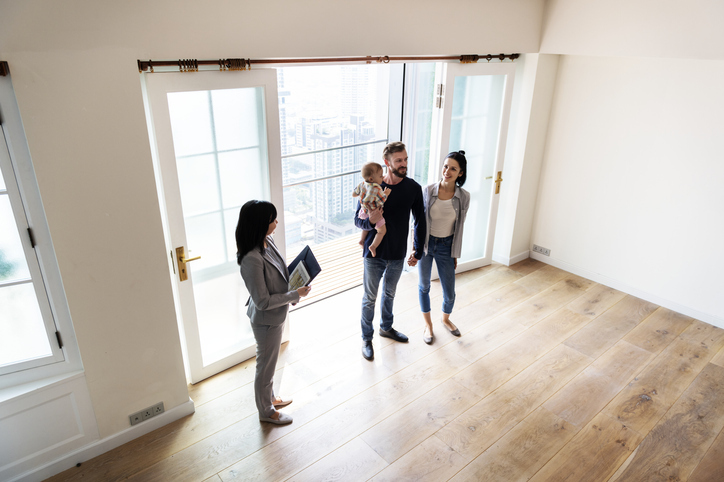 Here is a list of some of the different people that may potentially purchase your home, and what to watch out for with house buyers. Most likely a young person/couple looking for the best, cheap deal. They will be super indecisive and are not going to buy quickly. Because of how young they are, they have high potential to be denied by the bank because of lack of credit. Be careful when selling to these kinds of buyers. Not that they don’t deserve the home, but because they can be indecisive and the sell is more likely to fall through. According to Zillow more the half of first-time buyers fall through. These types of buyers want to be in the house forever. The house needs to be perfect and fit exactly what they want and need. They will be super picky and needy. It may take them forever to decide on the house. This is a good thing if they are in love with your house. If not, they could potentially put you through the ringer requiring you to fix things, or opting out of the sale at the end. Usually struggle with credit but want to own a house. Are you sure you want someone who has had credit issues making you their creditor? It can be a great thing for you if you are financially able to be their lender. You can earn a lot of interest from these kinds of buyers. The problem though is that depending on why their credit is poor, this can hurt you. If they struggle with money and make late payments or none at all, this can be harder for you to penalize them since you are not a bank. This could leave you to have to evict them and you are back to square one; selling your house. In and out. That's the goal with cash buyers. They purchase homes quickly. Why? Simply because that is there job, and they have the funds already in hand. This allows them to come in, give you an offer and get you the cash for your house in 7 days. Cash buyers purchase homes as is. This means they require no expensive repairs. Because they already have the money waiting for your house; the sale is not going to fall through. This is the quickest selling option and one you may want to read more about. If you are hoping to sell your home then looking for the right buyer is key. No one wants to sit and wait for indecisive buyers to decide whether they want your house or not. Research the best ways of selling your home before you start this long process. If you are wanting a quick sale contact Heroic Homebuyers at 561-349-4192. We will help answer any questions you may have and help you feel comfortable with your decision.